Every now and then I think that I’m living the life of Beverly Hills 90210’s Brandon Walsh. I always envied Brandon’s job at the Peach Pit where it seemed like every week a famous music act would show up and hold an impromptu concert. 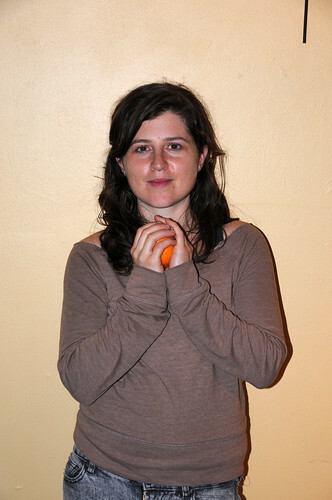 This past weekend I had another Brandon Walsh moment when Thao Nguyen and Mirah came to SomArts and held a small intimate concert kicking off their tour together. 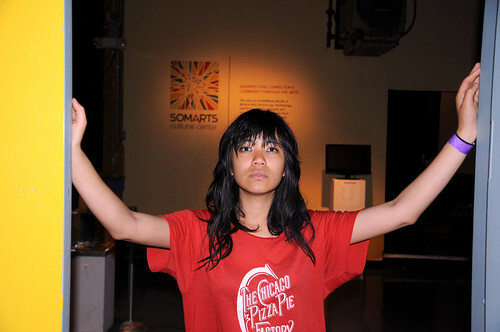 Both Thao and Mirah were super nice and casually hung out at SomArts before and after the show. I was able to shoot a handful of photos of them as they walked around the building. Above are my two favorites. I also shot a quick video of Thao and Mirah playing When We Swam, my favorite song by Thao. Watch as once again another Brandon Walsh moment unfolds for me at SomArts. Where is Nat and my Peach Pit Megaburger?